You can book Manon Lagrève to delight your guests with her brilliant baking that is sure to put a smile on everyone’s face. This charismatic baker impressed the judges and stunned the nation with her delicious bakes while on the Great British Bake Off. We are a booking agent for Manon Lagrève and can arrange for the talented baker to appear at your special event. And… as H.U.G.E Great British Bake Off fans we grabbed the opportunity to ask Manon, some questions (see below)! Raised in a small village in Brittany (France), Manon Lagrève grew up on a farm where food is celebrated as the core of family life. Manon’s culinary love was second nature, keenly watching her mother and grandmother cook every meal from scratch; from breads to biscuits, and of course, desserts. 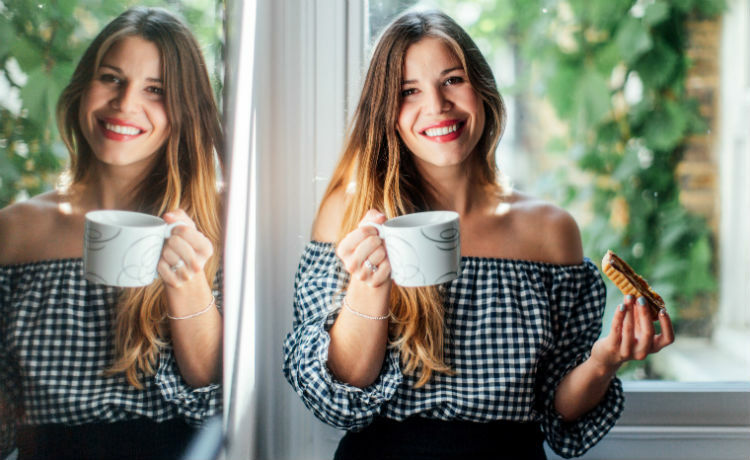 The wonderful array of bakeries, colourful cakes and cupcakes London has to offer inspired Manon to start baking for friends, as well as company and charity bake-offs. 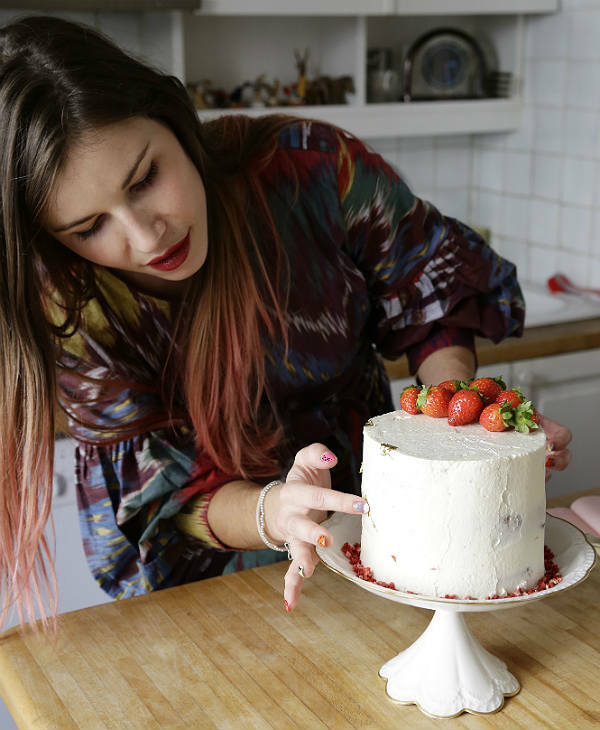 In 2016 Manon Lagreve’s passion for baking led her to found her own lifestyle and baking blog Manon’s Little Kitchen. In 2018 Manon Lagrève entered The Great British Off where she reached the Quarter Final. 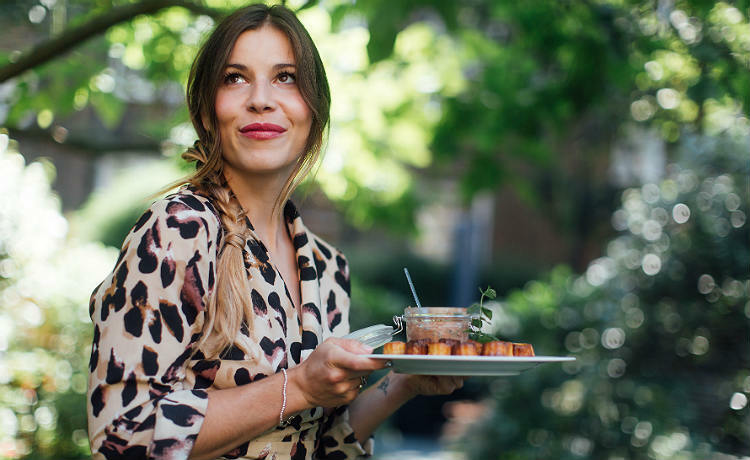 Manon’s recipes and bakes are inspired by her French heritage, modern London and the countless places she continues to travel and explore around the world. What was your “Oh noooo! I could jump out of the window” moment on The Great British Bake Off? Manon: I think it was when after 4 hours of hard work, my chocolate collar cake acetate did not want to come off … chocolate and 35 degrees don’t get along! What was your “Mega Wow! I could run around the tent with jazz hands” moment on The Great British Bake Off? Manon: When I was crowned star baker for the first week! I had a tough time before starting the show and it was reassuring to think that maybe I had my place in the tent! Is there any particular baking wisdom that stuck with you from The Great British Bake Off? Manon: Maybe all of them apart from the ones I did badly? Haha probably bread week as I did a tribute to my family tattoo with my Korovai. How did you learn to bake? Manon: Growing up, there was never a meal without dessert. I guess the eating and my love for sweets slowly transformed into how do I not need mum to make a cake? Who was your baking inspiration? Manon: This is a hard one because obviously my family has had a big impact, but it is really the diversity of cakes in London that truly inspired me. What was the first cookbook you bought or received? Who is your favourite friend or family member to bake for? Manon: Again, tough one, I think I enjoy mostly baking birthday cakes or wedding cakes. Are you more of a chocolate sponge or vanilla sponge person? What recipe do you think you could bake with your eyes closed? Manon: My kinder chocolate brownies. What is your favourite comfort food to bake? Manon: Homemade filled pasta with a creamy cheesy sauce. What’s your favourite ingredient or flavour to bake with? Manon: I think it would be praline (caramelised hazelnuts). What is your funniest baking experience? Manon: When I bake at home and my best friend Charlotte is around, I always make her a little sandwich with the top of the sponge I don’t need and some icing on top. Once, we both nearly ate the full pumpkin sponge cake because it was so good! If you were on a dessert island, which cake would you be dreaming of / salivating for? Which bake would make you… mumble eugh? Manon: Not a fan of chocolate orange … soz! If you could bake for any guest (living/deceased) – who would you like to bake for & what would you bake? If you would be any cake – what cake would you be? Manon: A chic giant macaron with a pink white chocolate ganache, matcha mousse, fresh raspberries and some fresh edible flowers. Have you ever baked a cake which made you respond with an… ewwww? Which baking utensil could you not live without? Which baking/cooking gadget were you really excited to buy/receive but now just resides in a kitchen drawer? When baking, are you a meticulous millimeter measurer or a more laid-back, intuitive, throw-it-in baker? Manon: I think I am very meticulous with the way it looks and it has to be perfect! In terms of the making, in patisserie you have to be very precise, which is less important in cake making. What is your slickest baking tip? Which groovy tunes do you listen to when baking? Which city is your baketastic destination to visit? Manon: Kyoto! It is full of amazing cute little bakeries and I was fascinated by the amount of beautifully packed biscuits and delicacies. Which baking pun makes you giggle? Manon: “Huuum Hummm so good” I say that, all the time. 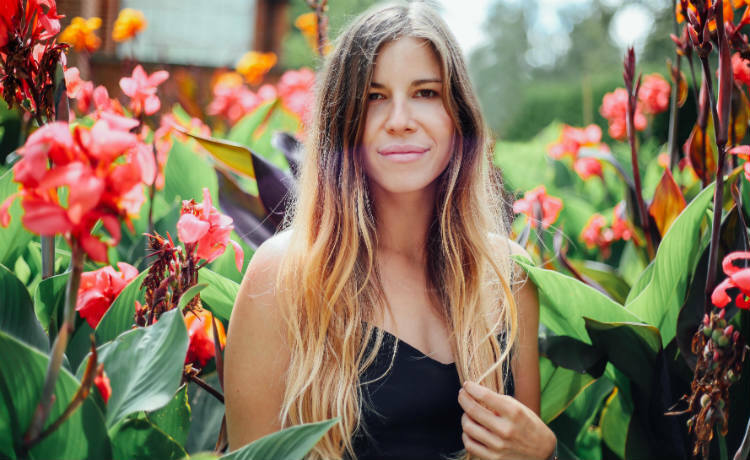 If you would like to book Manon Lagrève for your event we would be thrilled to help. 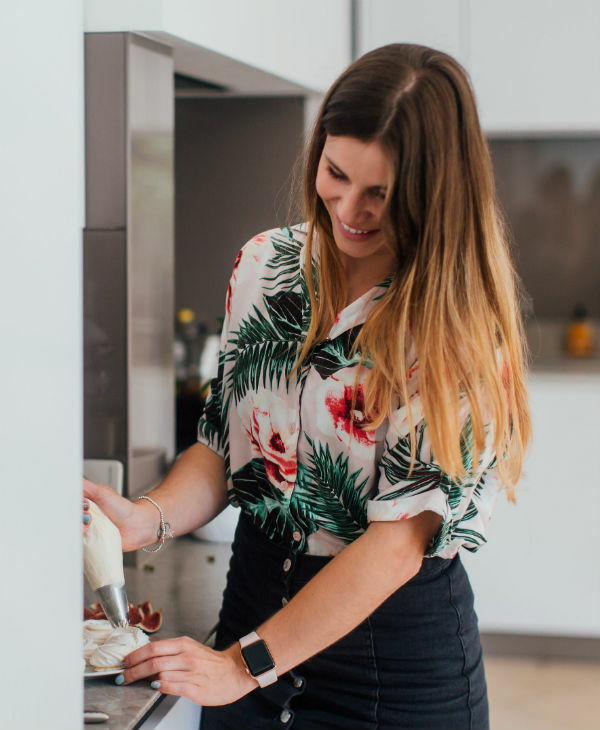 Contraband Events is a top booking agency with a remarkable roster of Great British Bakers who have won over the public on the popular show, our connections and knowledge ensure you will be in good hands when it comes to booking Manon Lagrève. 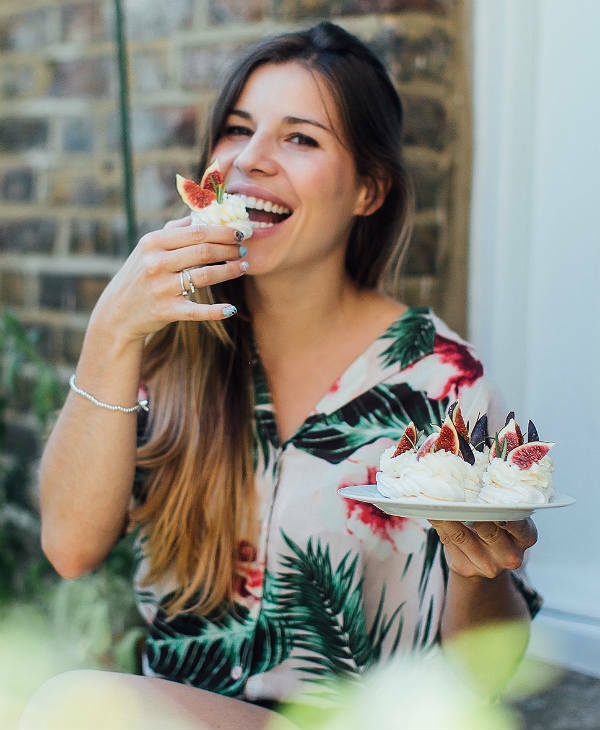 As a booking agent for Manon Lagreve we are more than happy to assist you with booking this fantastic Great British Bake Off baker to shine at your event. Tell a friend about booking Manon Lagrève!